From paddling the Northwood’s, to hiking the mountains, or wading salt flats in search of big game, the Hybrid High-Top is Chota's most versatile boot. A durable rubber sole combined with cushy PU midsole gives you great traction and all day comfort. Large micro screen panels on both sides of the uppers allow for instant and complete drainage. The synthetic uppers won’t hold water keeping the boots feeling light even on the long days. 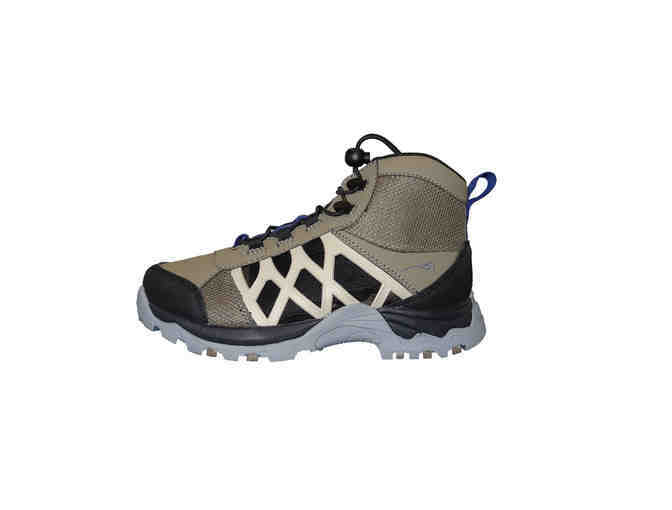 Reinforced toe and heel area for extra durability and abrasion resistance. A padded ankle collar that provides ankle support protection. Dual lace hooks make these boots easy to put on and take off while the Chota QuickLaceáµÂÂá´¹ System help provide a secure fit. The dual insert system allows the boots to be worn with regular socks, stocking foot waders, or wading socks. 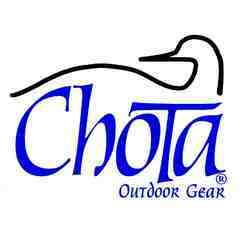 Chota will ship to winning bidder.